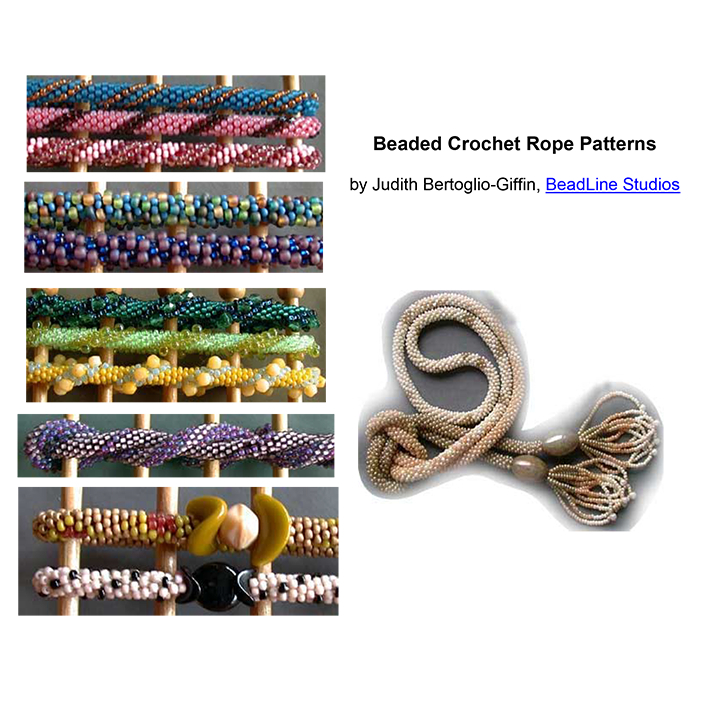 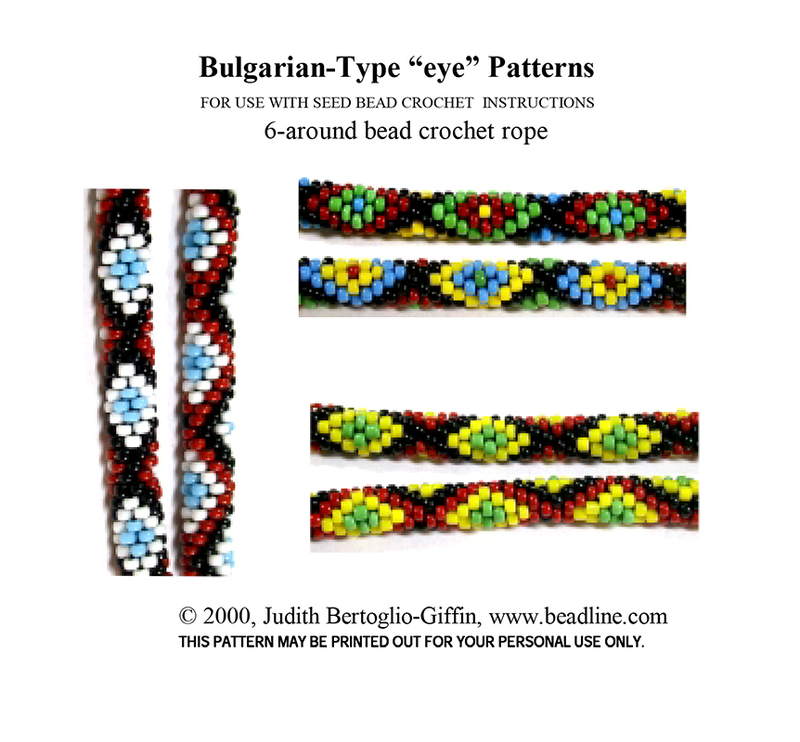 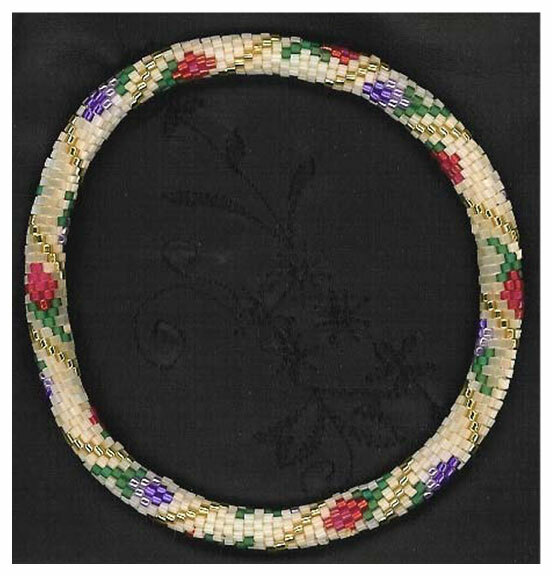 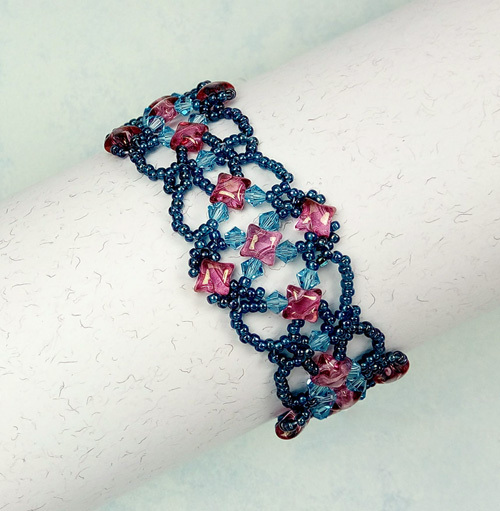 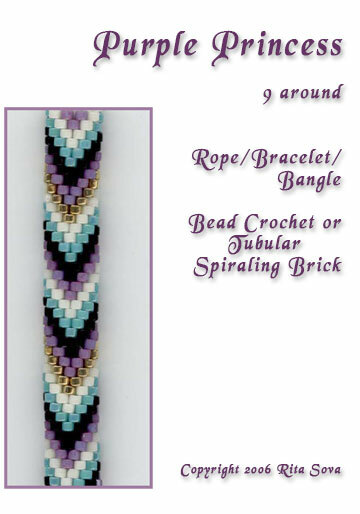 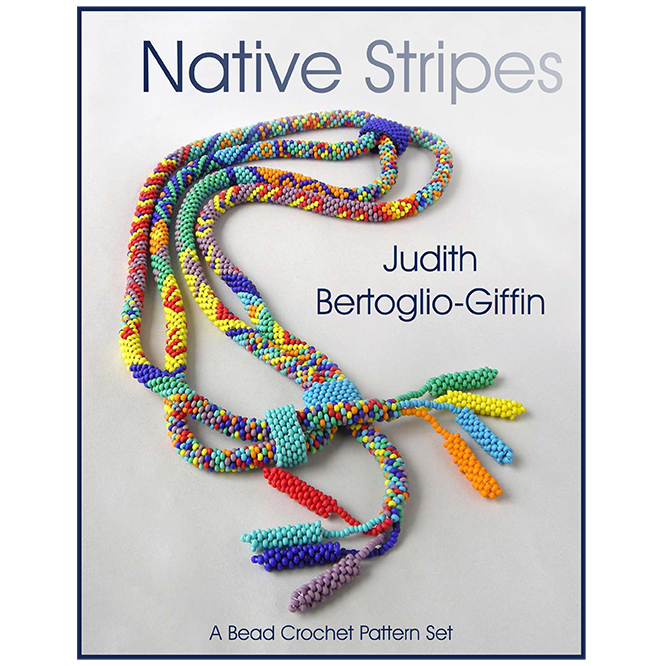 Although undoccumented, these patterns are the traditional Bulgarian-Type of bracelets. 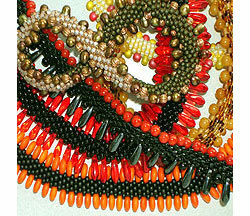 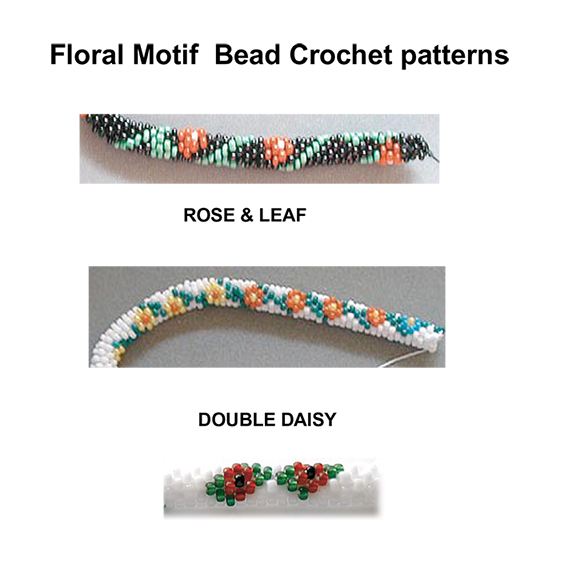 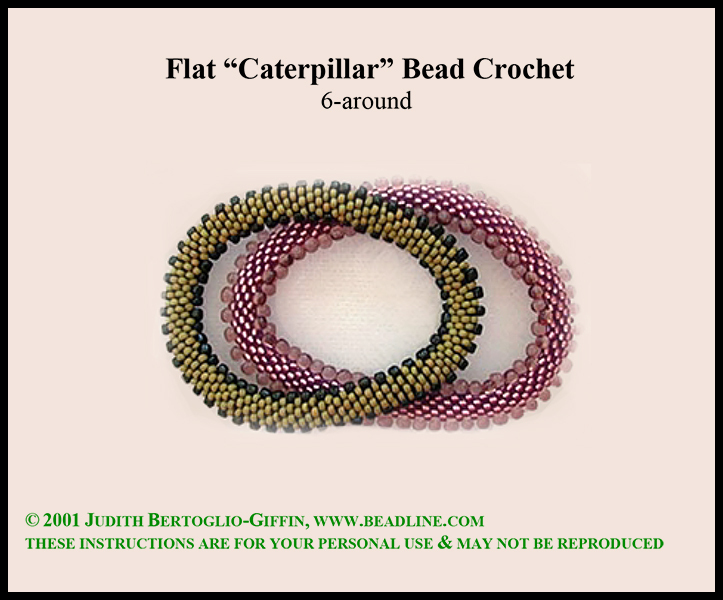 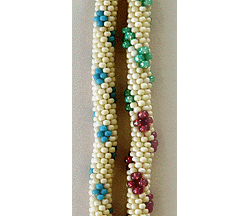 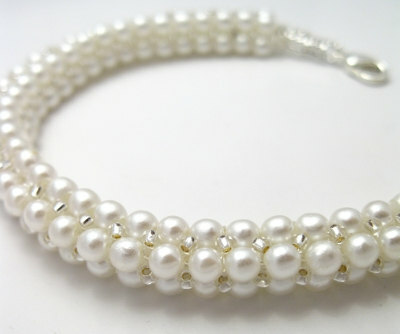 Diamonds or "eyes" in primary color opaque seed beads against a white or black background are common patterns. 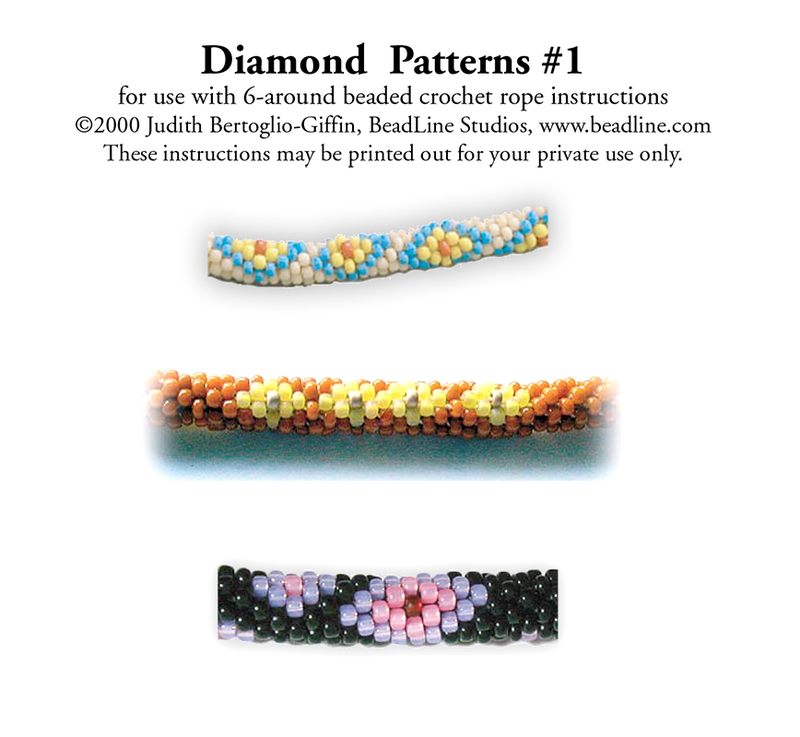 This pattern gives you 3 graphed variations.